Product #6561 | SKU ST45 | 0.0 (no ratings yet) Thanks for your rating! 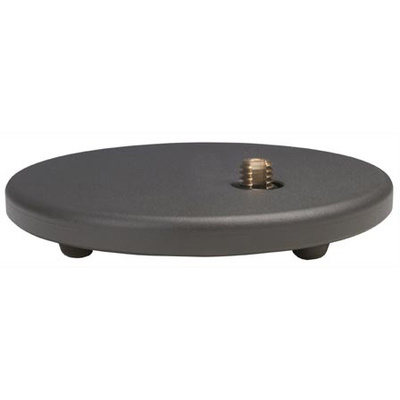 Low profile stand designed to be mounted on a flat and stable surface i.e., a table. Features include an off-center mount and rubber shock mount feet.